'St.Aidan's Winery' your home of 'Lindisfarne Mead' is found in the centre of Holy Island village next to the marketplace destination. The showroom has-been available to the public since 1968 and lures over 200, 000 site visitors yearly from around the planet. Each adult browsing winery showroom has got the opportunity to a free of charge test of the world famous Lindisfarne Mead. 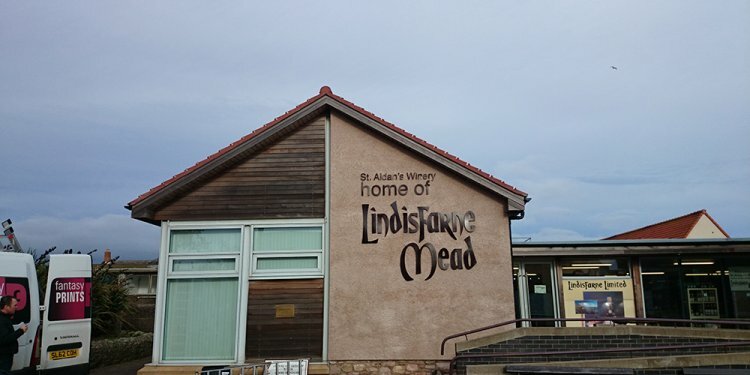 Lindisfarne Mead is an original alcohol strengthened wine made here on Holy Island of Lindisfarne from fermented white grapes, honey, herbs, the pure normal liquid through the area's artesian well fortified with fine spirits. Celebrated 'Lindisfarne Mead' is not just the connoisseur's choice but tends to make a supreme drink for young and old alike regardless of the period. To many it is regarded as the 'nectar for the gods'.